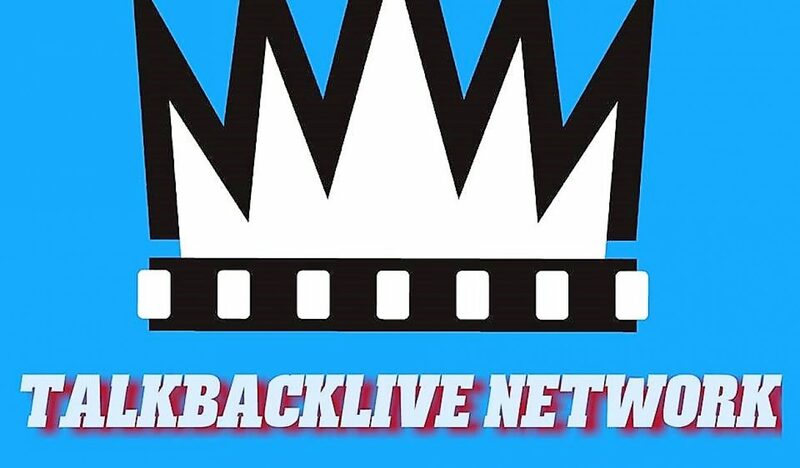 Talkbacklive Network OVERTIME:The Memphis Grizzlies are a mess! JB Bickerstaff is FIRED! Chris Wallace reassigned! New Front office underway?? LET’S TALK ABOUT IT! The End of the Innocence: The Maturation of the Memphis Grizzlies franchise.. He has roots in the Bluff City. In some ways, he’s a Memphian. Adopted, maybe, and not the prototypical kid who finds NBA stardom from the seedier sides of the city, but still one of us. He has been here, fought here, bled here…even when he didn’t have to. He could’ve left before signing either of his contract extensions. The 2017-18 Atlantic 10 Defensive Player of the Year, Watanabe ranks second in GW history in blocks (147) and games played (134) and 15th in scoring (1,460). As a senior, he averaged a career-best 16.3 points per game along with 6.1 rebounds. February 8, 2011 is often thought of as the day Grit and Grind was born. To many a game, that occurred in the middle of the dog days of the NBA Season, ended up altering the entire course of not just an NBA franchise but city as a whole. The game is simply now known as the “Tony Allen Game”.